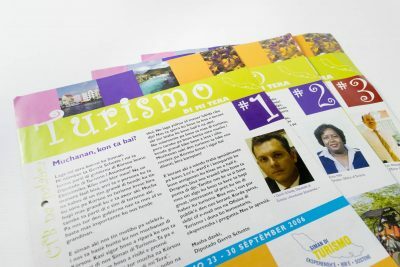 Curacao Tourist Board is the promotion company of Curaçao. 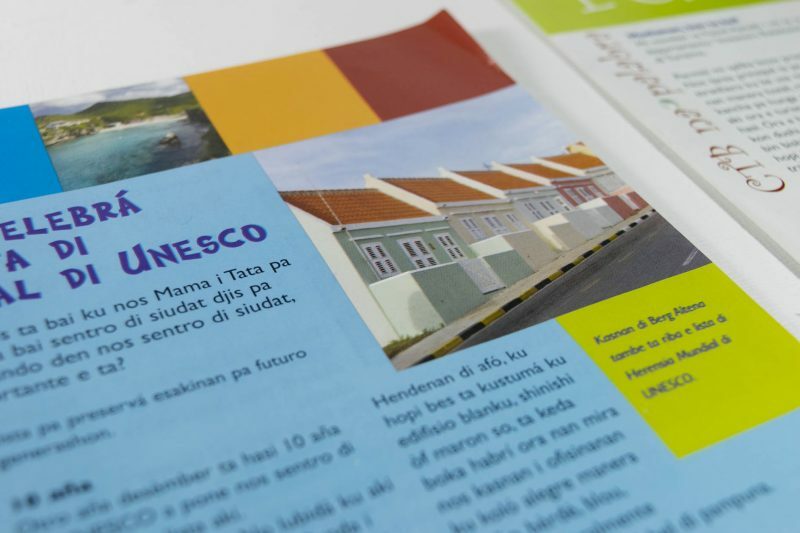 Tourist can get all information about Curaçao, events & activities. 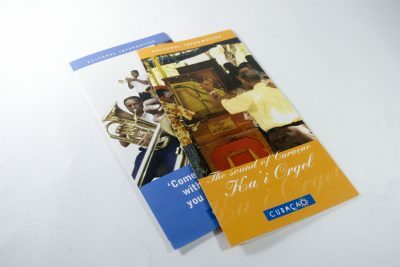 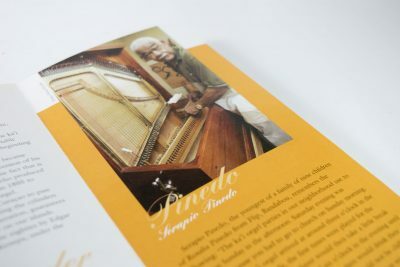 Design several flyers for different sights to attract visitors. 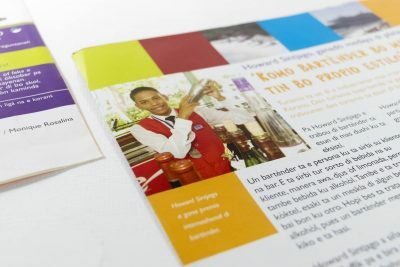 Next, to this project we developed a children magazine in Papiamentu for school kids to promote the tourist sector as a job opportunity.